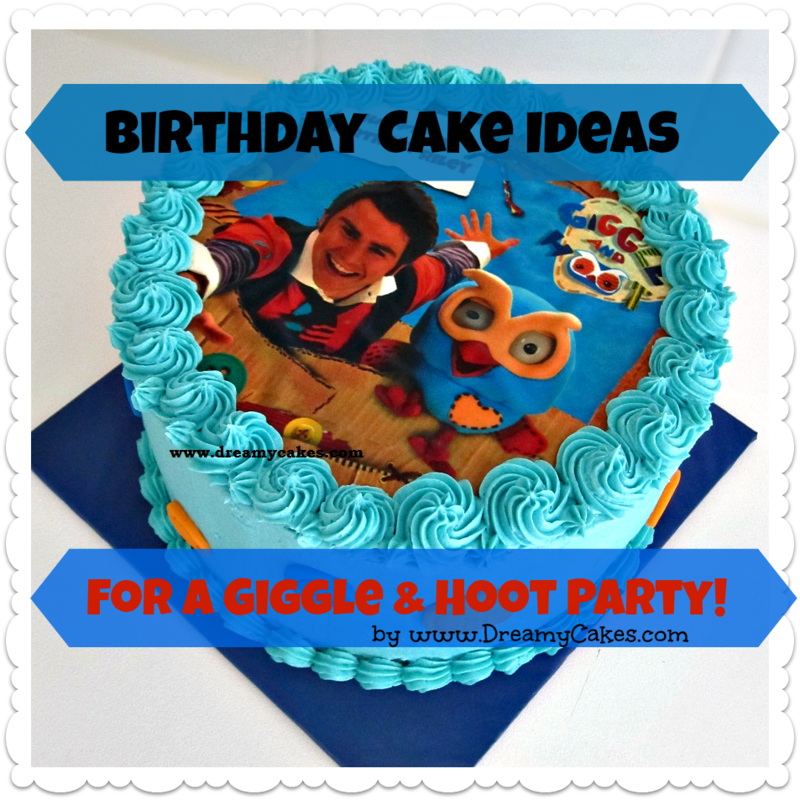 If you are planning a Giggle & Hoot themed party for your little one, we have some great ideas for the party and of course the birthday cake! 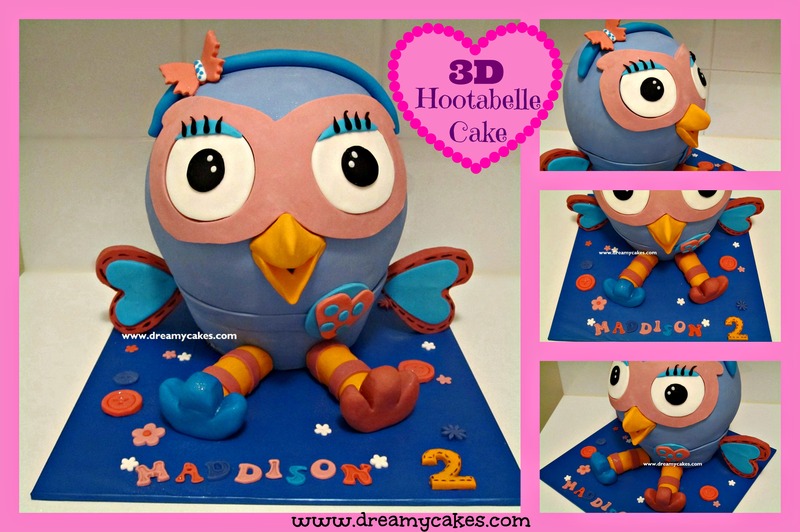 The birthday cake is the main focus of the party – if you want to ‘wow’ your child on their special day, surprise them with a fabulous cake. This first design is finished in our creamy buttercream icing. Underneath the icing you’ll find 2 delicious layers of our signature butter cake – a moist sponge cake which adults and kids love. The picture on top of the cake is 100% edible – it’s a special icing sheet which we print (in food colouring) and lay over the frosting. You simply cut up the cake and enjoy! 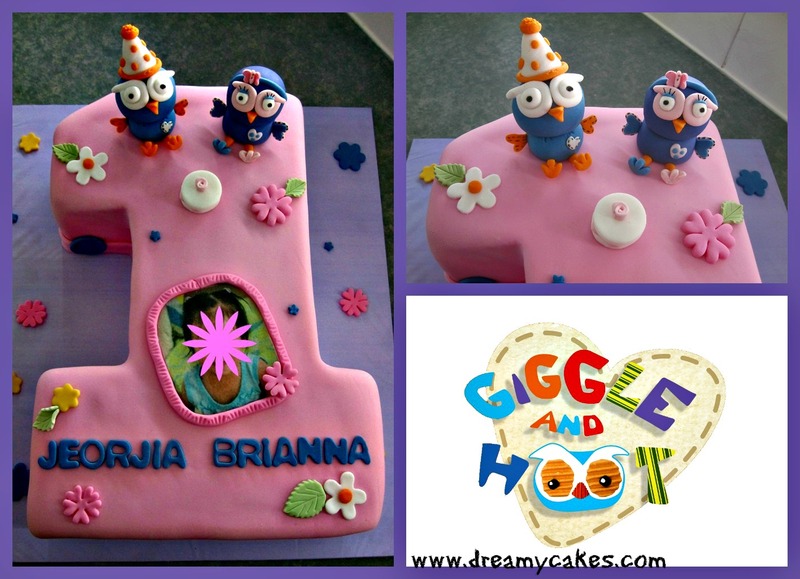 1st birthdays are a special milestone in your child’s life and deserve a special celebration and of course a birthday cake! 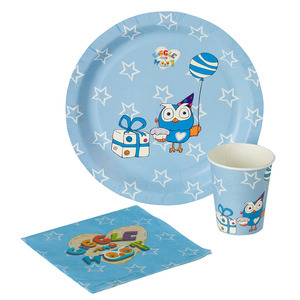 This design has been shaped into a number ‘one’ and features the 2 little owl characters – Hoot and Hootabelle. 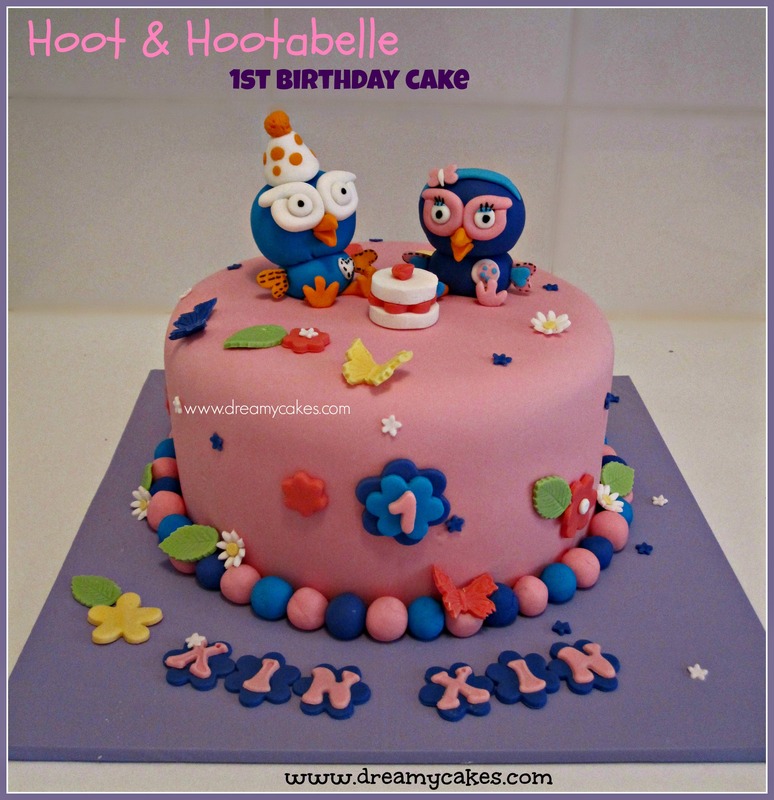 If you are planning a Giggle & Hoot party and would like a special cake please email us: mail@dreamycakes.com or call: 0405 136 562. 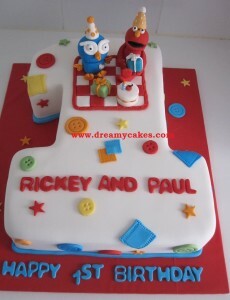 We love to talk to you about your ideas for a birthday cake.